At the start of October, I change my black cats purple collar to an orange one with jack-o-lanterns on it, switch to pumpkin spice flavoured coffee, and start watching Halloween films. And Hocus Pocus is always on the watchlist. 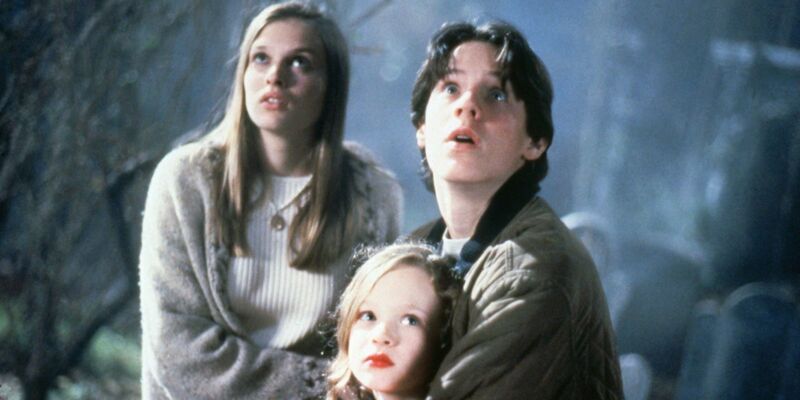 A kind-of horror film for kids from the wonderful people at Disney, Hocus Pocus was a bit of a flop in cinemas, and yet somehow became a perennial favourite on video and TV. Now, it’s a Halloween cult classic, and it’s also 25 years old this year.